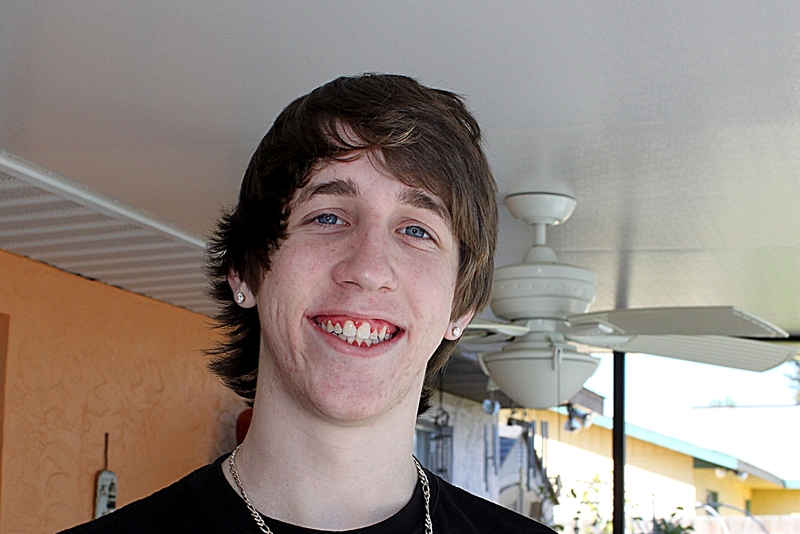 Zack got his braces taken off today! He has had them on since July, 2008. His teeth are beautifully straight! We started out in Kansas, and finished up in Florida! Great job by both doctors!